 This sign helps you comply with the Health and Safety Regulations on the site. Comes with highly visible symbols and texts. Shows three safety messages in one sign.